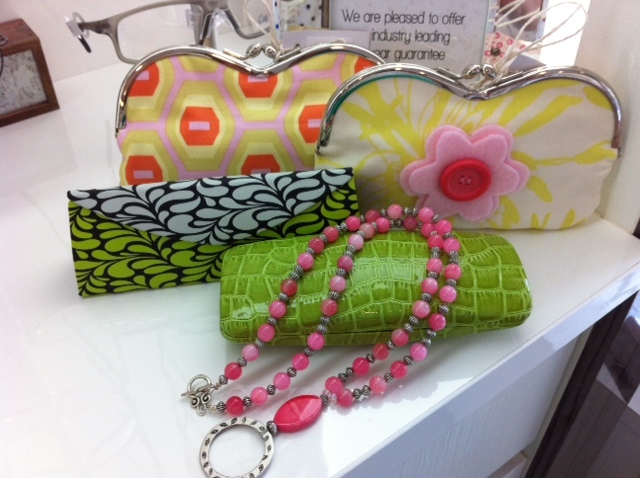 We have a lovely range of hard and soft fashion glasses cases, necklaces and chains and micro fibre cleaning cloths in a range of patterns and colours. 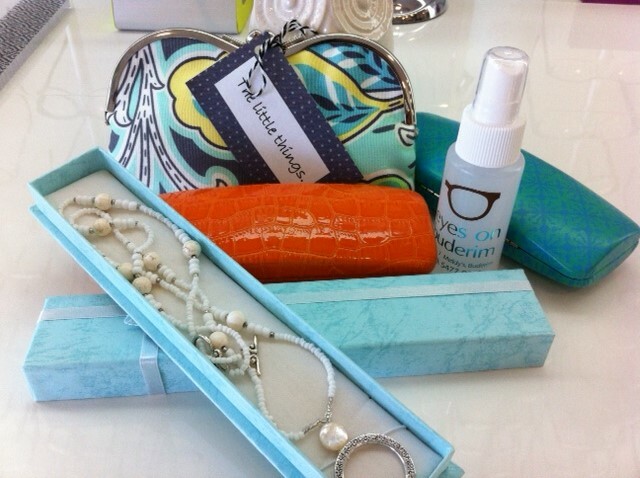 Team with our ‘Eyes on Buderim’ spray cleaner for a practical and stylish gift! This entry was posted in News on December 18, 2013 by Kim Bohl.